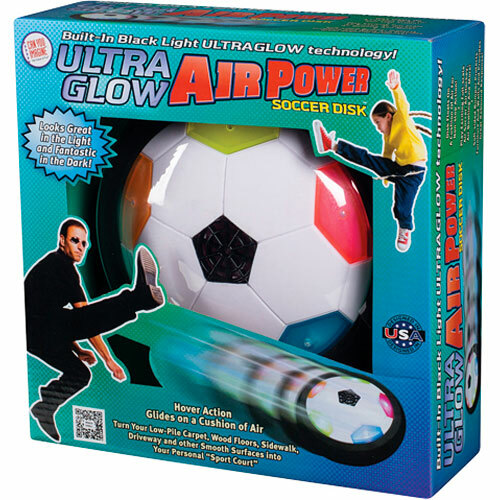 It floats and hovers on a cushion of air, with a built-in “electric colors” LED light show that never burns out! The soft outer rim is furniture friendly and gives amazing rebound! Requires 4 AA batteries, not included. 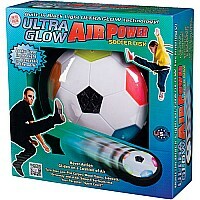 From Toysmith Group, for ages 6 yrs-teen.